New GAP employees receiving their safety equipment to start work. Safety is our top priority at GAP. 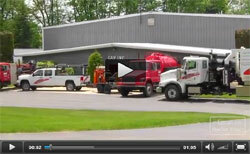 We have a “Zero Accident” culture which is accomplished by training our employees to the strictest safety standards and in many cases exceed the minimum requirements set forth by Federal, State and customer regulations. Each job starts with a Pre-Job Safety Briefing and Job Hazard Analysis (JHA). Safety doesn’t stop there though, our employees are trained to continually look for hazards as the job progresses and each employee has the authority to stop the job if the conditions are unsafe. Jobs are also audited on a regular basis to ensure we are in compliance with all applicable safety standards. Our employees meet or exceed all industry certification standards. Our medical surveillance and drug testing policies ensure our employees are fit for duty and we conduct pre-employment, random, reasonable suspicion, and post accident drug screening. 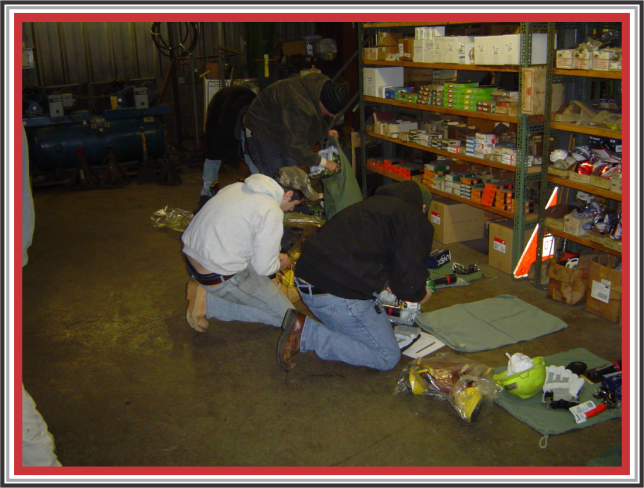 Every Gap employee at minimum receives the OSHA 10 hour Construction Training and operators and supervisors are OSHA30 hour Construction trained. GAP believes that safety starts the minute we step foot on our customers job site. You can expect us to arrive prepared to perform work safely and thoroughly. If you have any questions about GAP’s safety policies or programs please do not hesitate to contact me.